BMW Motorrad made its presence felt at the 2016 Auto Expo where it showcased its wide range of motorcycles. One of those motorcycles was the highly anticipated G 310 R that was first unveiled at the 2015 EICMA motorcycle show. 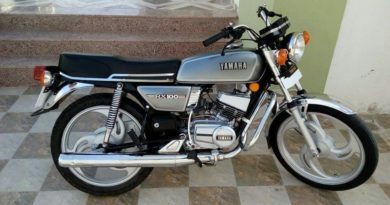 This naked motorcycle will be manufactured in India at TVS Motors Hosur facility. The G 310 R will be launching around the month of October this year; pricing is expected to be around Rs 2.3 lakh. 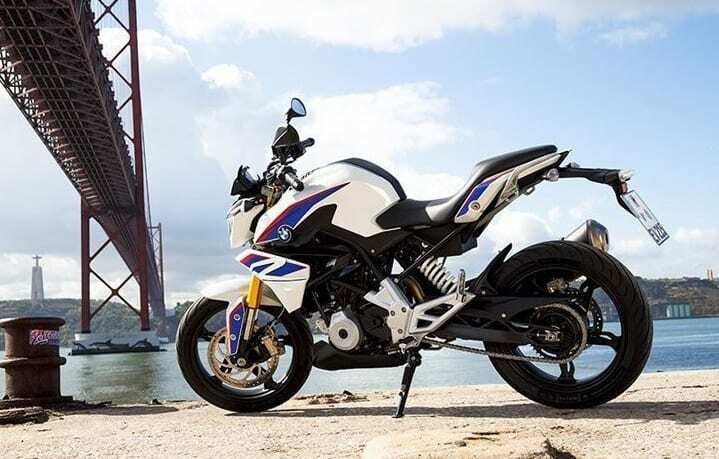 However, several reports suggest that the BMW will expand its budget motorcycle line-up and bring the adventure motorcycle based on the platform of G 310 R. BMW Motorrad is renowned for it GS series adventure motorcycles, which the company is selling in huge numbers. 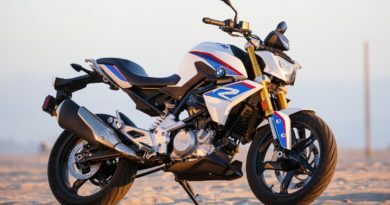 The adventure version of the G 310 R will take inspiration from its elder sibling. The adventure motorcycle segment is picking up traction in India and Royal Enfield Himalayan being the latest entry in this segment is doing very well in terms of sales. Motorrad bringing its budget adventure motorcycle will be a great move because we know that the demand is high for these kind of motorcycles and Royal Enfield Himalayan is the only motorcycle to beat. That said, the rumor is that KTM is also working on an adventure motorcycle based on the Duke 390 platform. The BMW G 310 GS will be powered by a 313cc, single-cylinder, liquid-cooled engine that develops 35PS of power and 28Nm of peak torque. 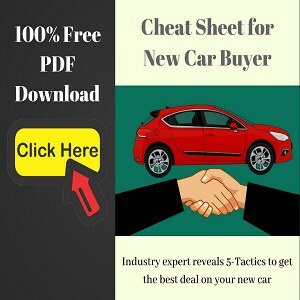 The power will be sent to the wheel via 6-speed gearbox and a chain drive setup. 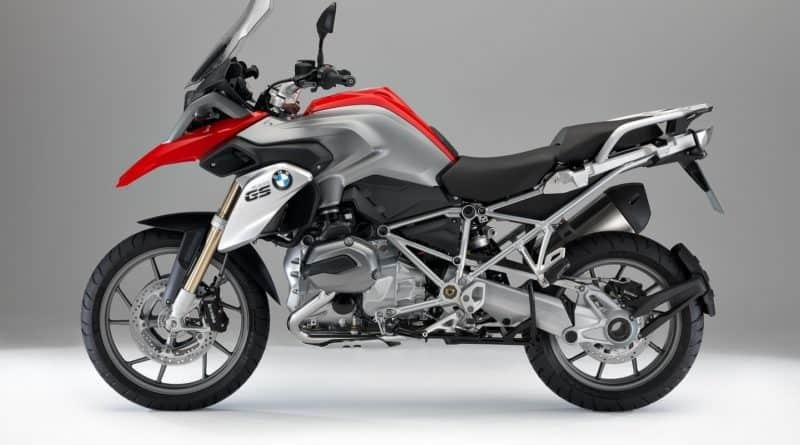 BMW Motorrad could showcased the G 310 GS at the 2016 EICMA motorcycle show in November. 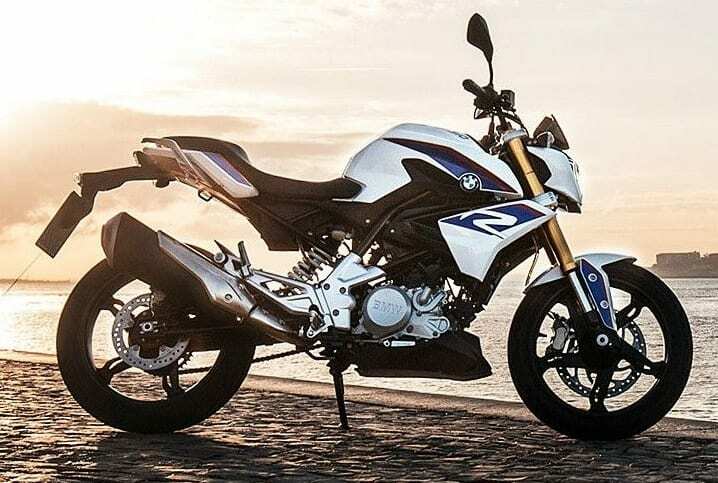 The BMW G 310 GS will be powered by a 313cc, single-cylinder, liquid cooled engine that develops 35PS of power and 28Nm of peak torque. 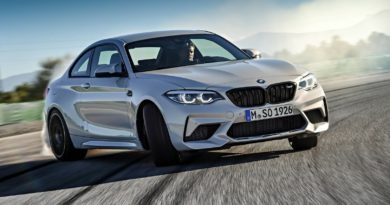 The power will be sent to the wheel via 6-speed gearbox and a chain drive setup. 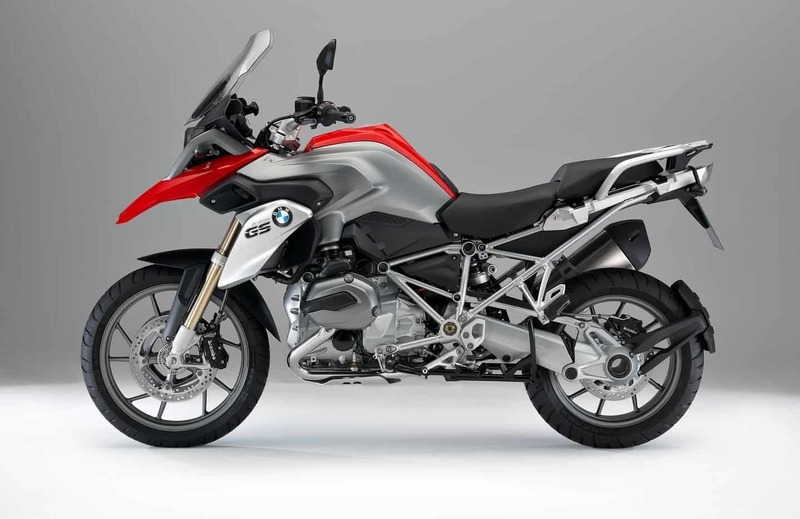 BMW Motorrad could showcase the G 310 GS at the 2016 EICMA motorcycle show in November. 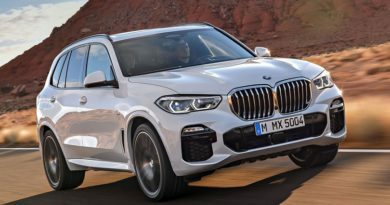 Recent Update: BMW G 310 GS Spied testing!